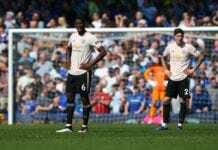 The Reds are on their way to lifting their first English Premier League title in 29 years, but they are having problems now. Former English striker John Aldridge played for Liverpool from 1987 to 1989. He scored 50 goals in just 83 matches in the Football League. He was also part of the last Reds champion squad: the one from the 1987-1988 season. 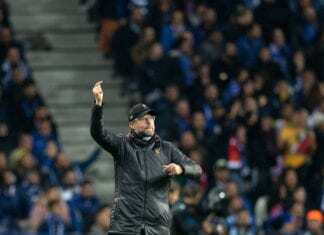 “It is easy to suggest Liverpool are cracking under the pressure of trying to win the club’s first league title in 29 years, but I feel the problem is not quite as clear cut as that,” he told The Independent. 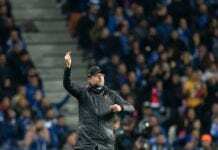 “The sense of desperation for success was evident again on Monday night as Jurgen Klopp’s side dropped more points at West Ham, but a bigger issue for me in both games has been the performance or lack of it from Liverpool’s midfielders,” he added. 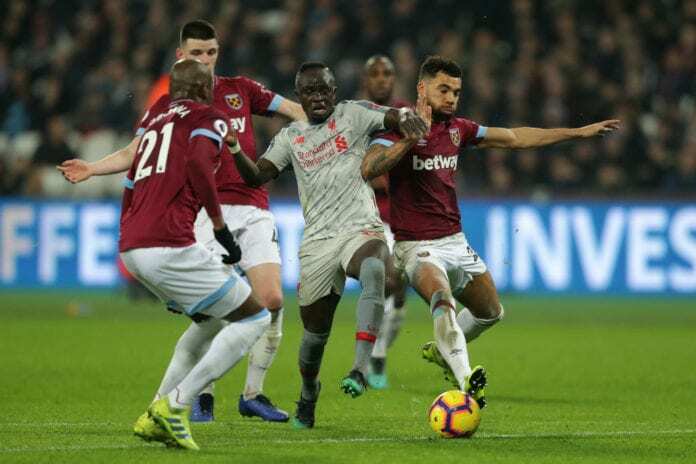 “Mohamed Salah, Sadio Mane and Roberto Firmino will give you a cutting edge if the balance of the team is right, but the players sitting behind them at West Ham failed to produce the goods and it cost Liverpool,” he explained. “My first impressions of Lallana when he came to Liverpool were not positive and while he proved me wrong to an extent with some good performances before his recent injury problems, it looks like he is struggling to get back to those levels once again after so long in the treatment room,” he added.